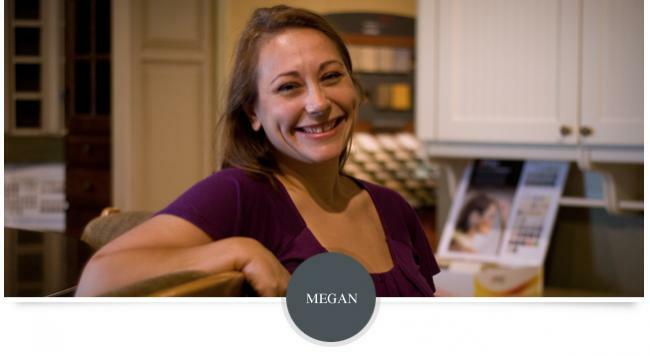 Megan has been with TOPCO Distributing for more than a year and can answer any questions you may have about cabinets, countertops and laminate surfaces. 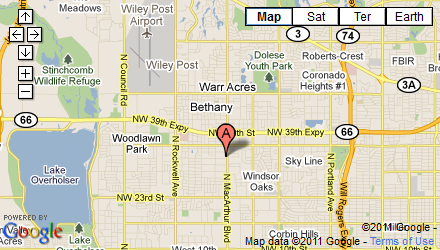 She has been with us long enough to understand installation procedures and help with your project from start to finish. Call Megan at 405-789-6663 or click here to send her a message. Don't forget those little extras.